Bring the immersive excitement of true 4K cinematic images into every living space. Available also in a contemporary premium white finish, the Sony VPL-VW550ES Home Cinema projector makes a stylish addition to any interior. Advanced SXRD panel technology in the Sony VPL-VW550ES delivers incredible 4K images with four times the resolution of Full HD. You’ll experience rich colours, impressive 1800 lumens brightness and huge 350,000:1 dynamic contrast ratio – for vibrant, detail-packed pictures with native 4K resolution that always look clear and sharp, even in day lit living rooms. 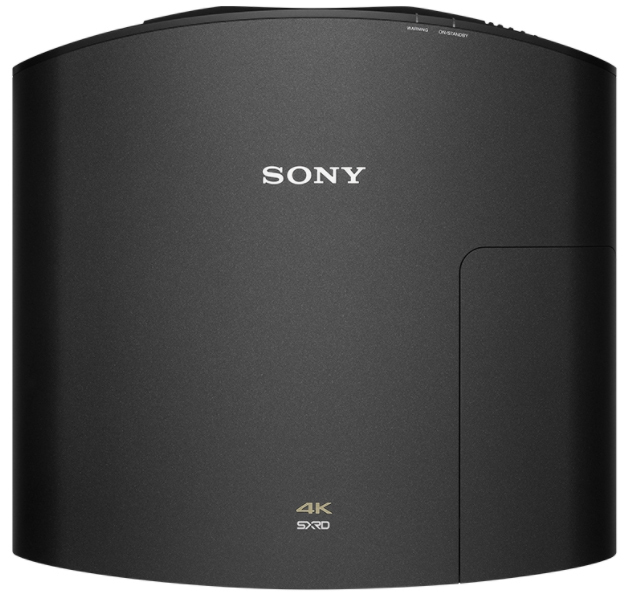 With the Sony VPL-VW550ES you’re future-proofed with compatibility for the latest 4K standards, as well as compatibility with HDR (High Dynamic Range) – so you’ll get the very best out of today’s content, and tomorrow’s. Colour can be easily calibrated to the original factory condition without fuss. 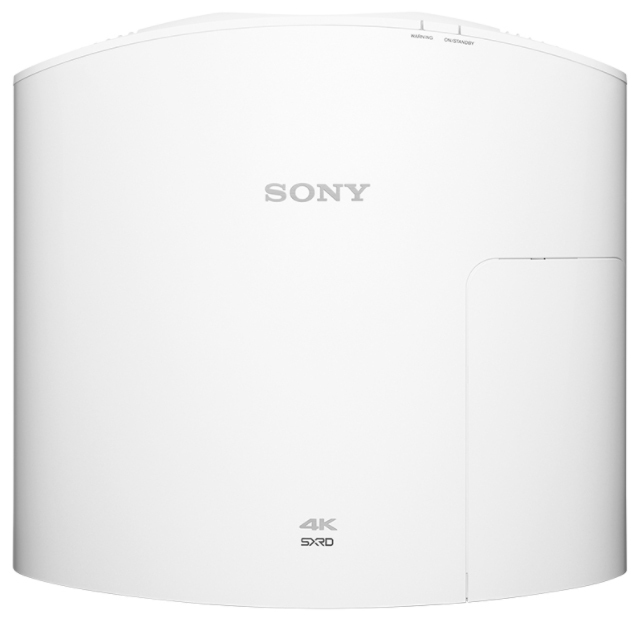 The compact Sony VPL-VW550ES fits neatly into any home theatre or living room, with quiet fan noise that won’t disturb the show, wide zoom/lens shift range and a front-facing exhaust port for extra installation flexibility. 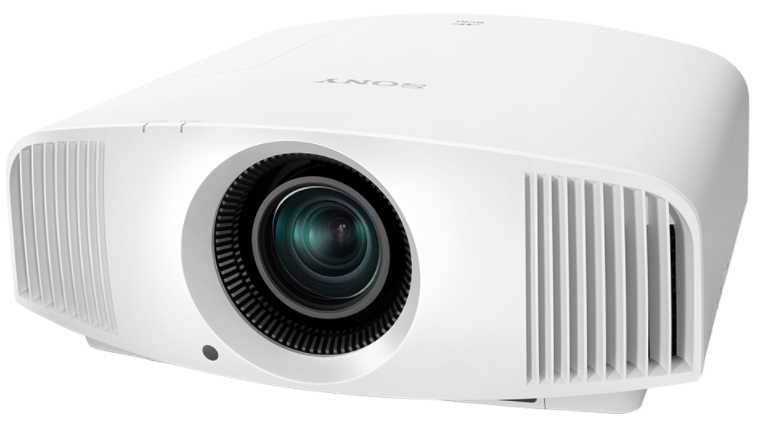 The Sony VPL-VW550ES projector’s long-lasting lamp is rated for an extra-generous 6,000 hours* operation (in Low Mode), for fewer interruptions and reduced maintenance costs. 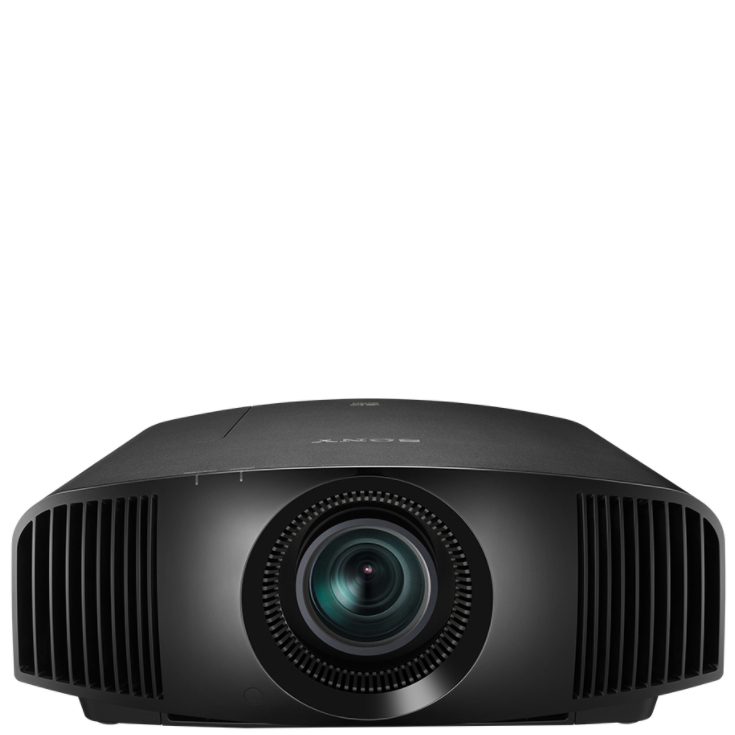 The Sony VPL-VW550ES has an impressive 1,800 lumens brightness and spectacular 350,000:1 dynamic contrast range, 4K images are clear with bright highlights and rich, deep blacks – even in well-lit rooms. Sony’s TRILUMINOS™ Display technology accurately reproduces a much broader range of colours than a standard projector system. You’ll see the difference with finely-reproduced tones and textures plus greater colour purity, depth and realism. 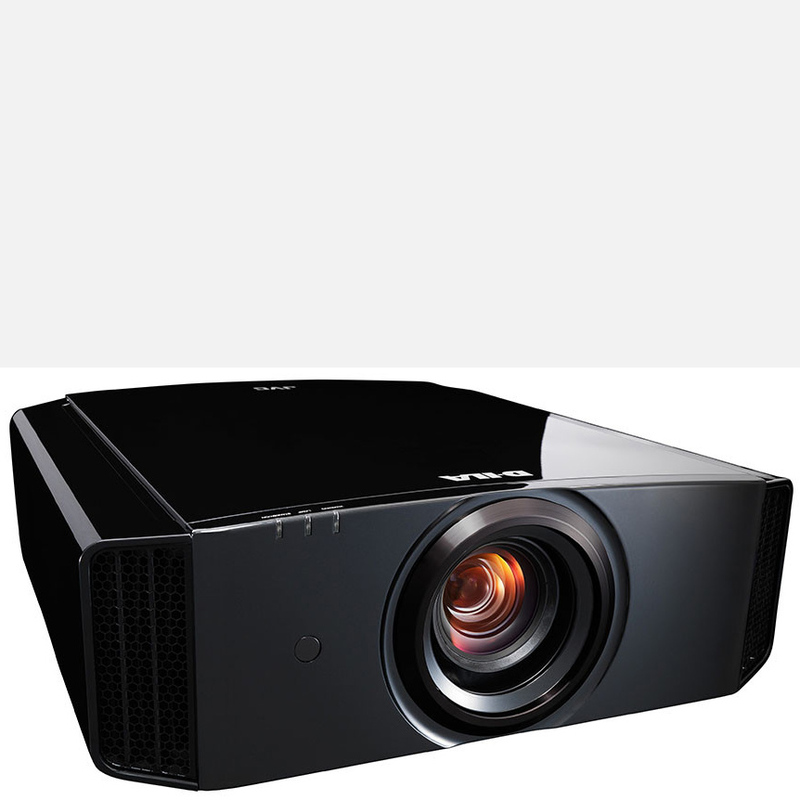 The Sony VPL-VW550ES takes full advantage of the latest content produced with HDR (High Dynamic Range) for extremely wide contrast with an even higher range of brightness levels. The VPL-VW550ES can project content at up to 60 frames per second (fps) in 4K (at colour signal YCbCr 4:2:0 / 10 bit) for even smoother images with superior colour and realism. Support for HDCP 2.2 lets you enjoy the latest 4K content services. As well as projecting native 4K content, the VPL-VW550ES upscales your Full HD Blu-ray™ or DVD movie collection to 4K with Reality Creation – Sony’s Super Resolution processing technology that enhances lower-resolution content, and even upscales 3D movies to 4K resolution. 6000 hour* rated lamp operating life (in Low mode) means simpler maintenance, with fewer lamp swaps and reduced running costs. The powered zoom lens with a 2.06x zoom ratio and wide lens shift range gives greater installation flexibility in any room size, even with high ceilings. 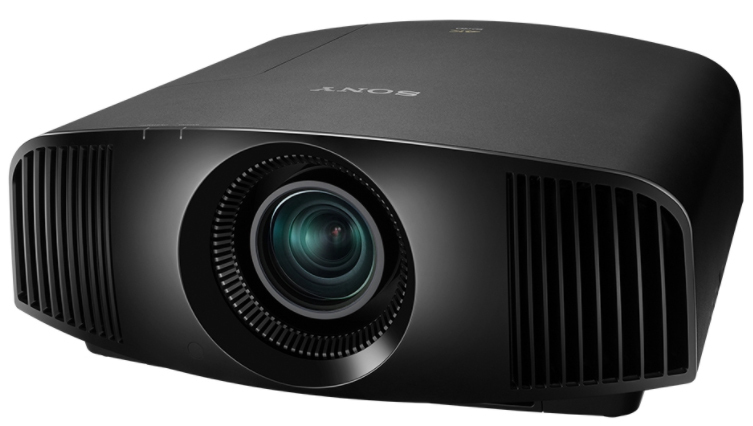 The Sony VPL-VW550ES projector’s built-in RF transmitter synchronises with any RF 3D glasses for wider coverage and greater stability, so there’s no need for an external transmitter.